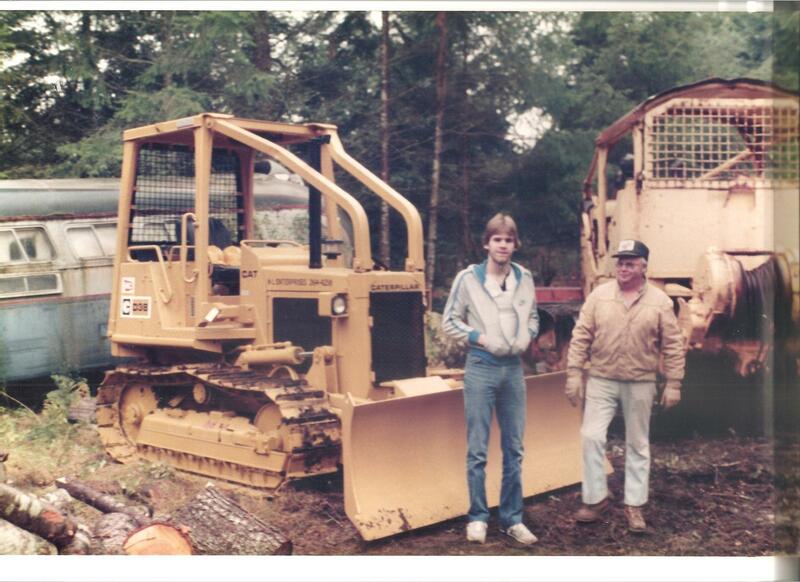 We are a family owned business that has been serving all of Thurston County and the surrounding area since 1982. 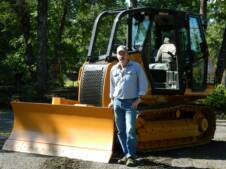 We offer quality services such as septic installation, site prep, custom dozer and backhoe work, driveway maintenance, and delivery of sand and gravel products. We take pride in developing long term relationships with our customers through high quality work and honesty! 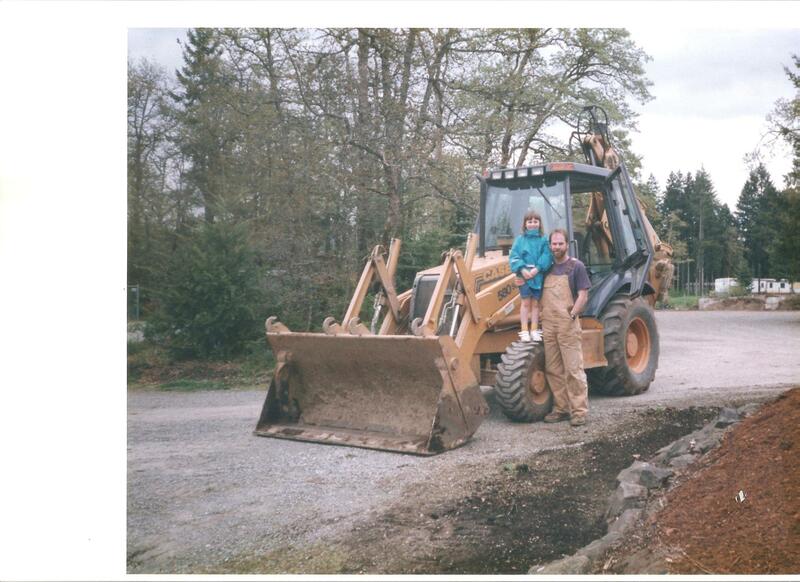 We are proud to announce that we are now licensed in Lewis County to install septic systems!